Facebook has a privacy list by which you can hide your friend list and nobody can see your friend list. But if, you want to see your friend’s hidden friend list on Facebook you have to follow some steps to see your friend’s hidden Facebook friends list. 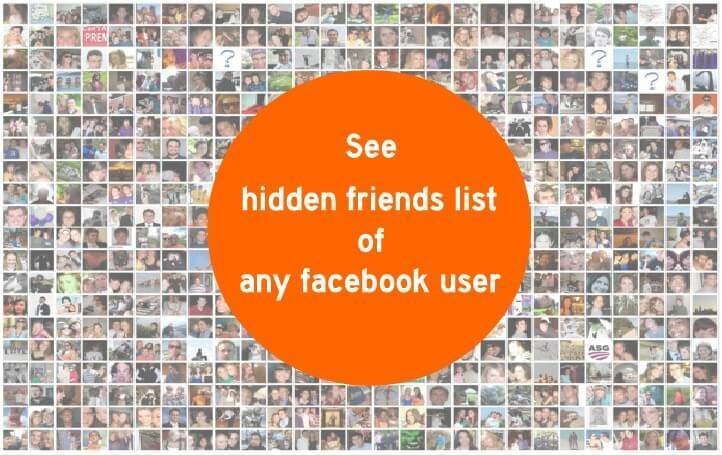 So friends today I am going to tell you about how to see hidden friend list on Facebook timeline. 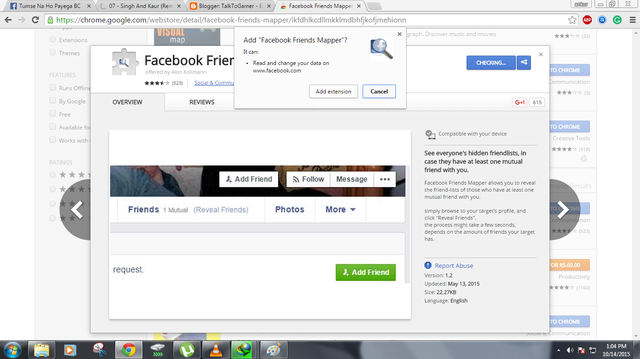 This is thetrick for seeing hidden Friend list on Facebook list. 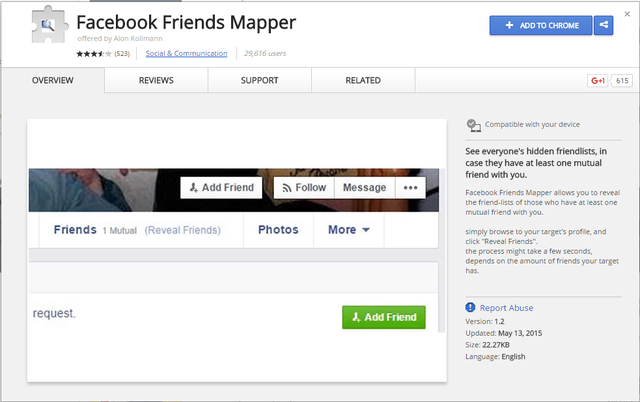 First of all, you will download a Google Chrome extension called Facebook friend mapper. 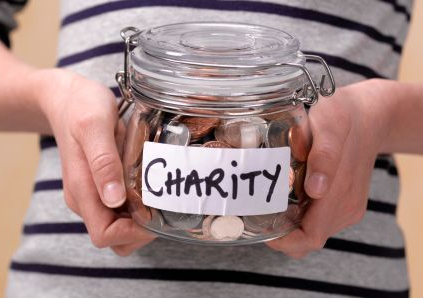 When you open this link a will window will pop-up as above picture. To download this extension click on +ADD TO CHROME button. When you click on this button another window will pop-up and click on the ADD EXTENSIONbutton. When you click on this button a window will show like as above picture. Go to facebook login page and login to your account. Go to any friend’s timeline which has at least one mutual friend with you. An option REVEAL FRIENDS which is highlighted in above picture will show on your friend’s timeline. Just wait for few seconds and you will see hidden friend list of your friend. There is no longer a friend mapper extension. Trying to see messages of friend.